If you thought that you left acne back in your teenage, it is time to take a raincheck. 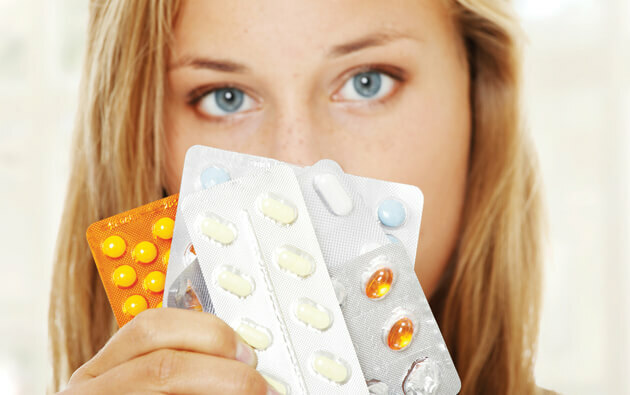 Hormonal fluctuations in the body, pregnancy, or menopause, can cause acne even when you are in your 20’s, 30’s or 40’s. Commonly known as hormonal acne, the main culprit behind them are the estrogen, progesterone, androgen and testosterone levels in the body, which if not balanced well can lead to acne. 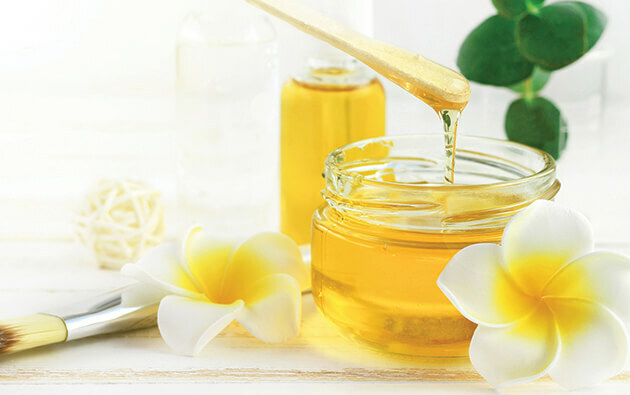 Moreover, abrupt levels of the stress hormone, cortisol can affect all these hormones, becoming another reason for those painful and unpleasant pimples. The good news is that hormonal acne has certain characteristics, making them easier to identify. An important point to remember here is that your skin may or may not be oily, and the weather may or may not be extremely humid or dry. 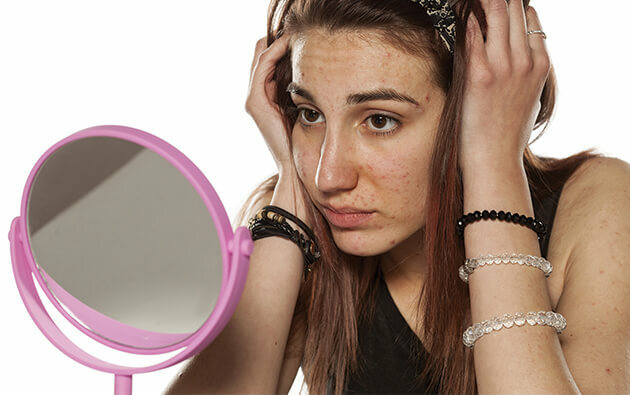 Hormonal imbalance can affect anyone and so can hormonal acne. Women are hormonally most active during their 20’s, inviting hormonal acne whether they like it or not. The childbearing age also makes way to hormonal fluctuations during pregnancy, childbirth, and lactation. The best way out is to keep using a good acne soap to keep the skin clean and refreshed, and consult your gynaecologist and dermatologist twice a year. Such acne flares up at predictable times during the phases of the menstrual cycle. It could be before you are supposed to get your monthly periods, or during ovulation. 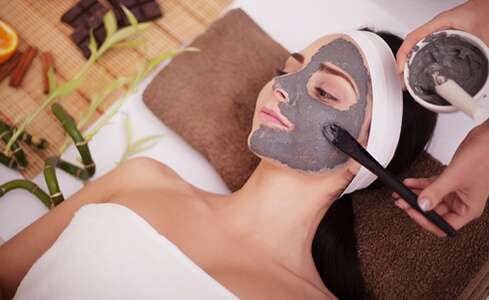 If the acne is beneath the cheekbones, or along the jawline, it is more likely to be related to hormonal imbalance. Hormonal acne is painful when touched, even while washing the face. It also tends to be deep and cystic. In most cases, it leaves behind a scar. 20’s are when you start working professionally, 30’s when you are either getting married or bearing a child, 40’s when mid-life crisis hit you, a woman goes through many things during her life which can cause stress. Stress provokes the hormones and the vicious cycle begins. 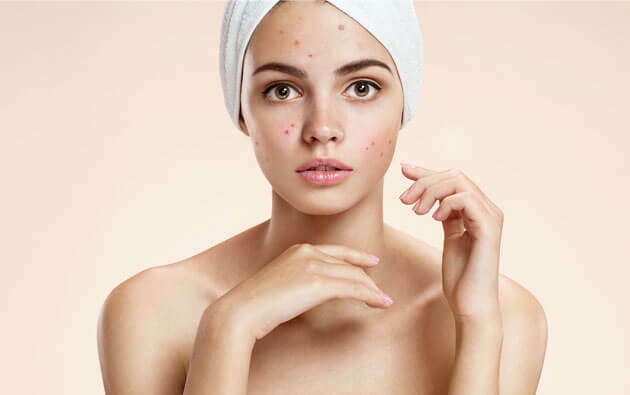 In case you are on birth control methods, and you see the acne getting better or worse during certain days, hormones may be behind the problem. While acne gels work in most cases, but if you can feel a cyst like blob beneath the dried up acne, hormones are to be blamed. Unbearable cramps and pain during menstruation, heavy / absent / irregular periods, fatigue, brain fog, low libido, depression, hair loss, stubborn weight gain, insomnia, etc., are few other symptoms other than the pimples that should not be ignored. Hormonal acne may take longer time to heal than the usual acne, but it is curable if your hormones are balanced. While a doctor’s intervention is necessary, exercising to reduce stress, eating a healthier diet full of fibre, fruits & vegetables, and using acne soap to clean the skin can help you stay fit. Proper medical guidance, small changes in your lifestyle, eating habits and a topical acne gel or anti-acne cream can cure your problem in no time.